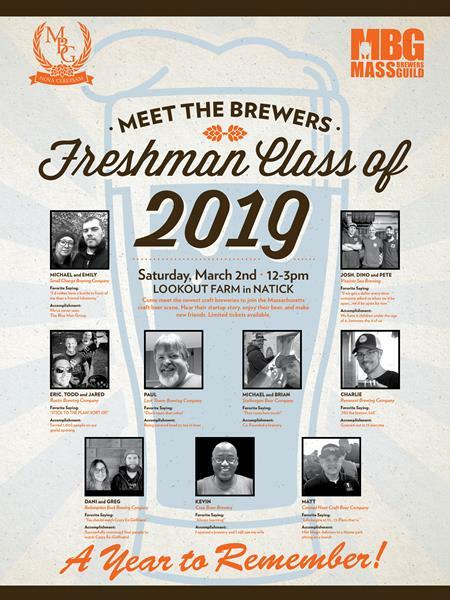 Sample some of the newest suds being made in the Bay State at “Meet the Brewers: Freshman Class of 2019,” set for Saturday, March 2 from noon to 3 p.m. at Lookout Farm in Natick. The event brings together nine of the state’s newly launched breweries for an intimate, roundtable style tasting event with unique access to brewers. 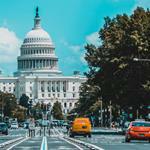 The lineup includes: Canned Heat Craft Beer, Crue Brew Brewery, Lost Towns Brewing Co., Redemption Rock Brewing Co., Remnant Brewing, Rustic Brewing Co., Small Change Brewing Co., Stellwagen Beer Co., and Vitamin Sea Brewing. 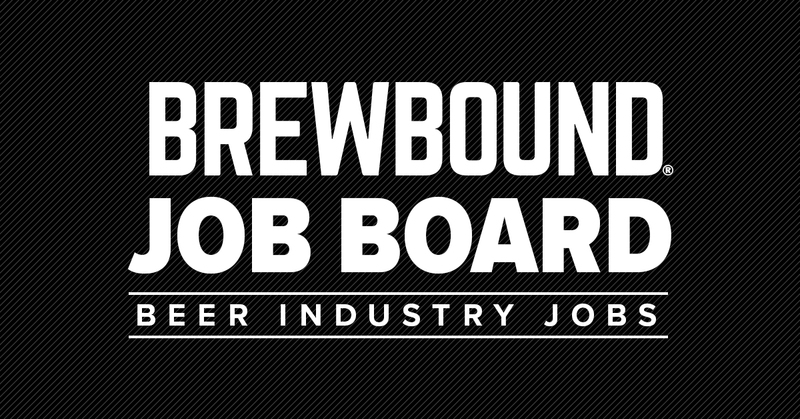 Tickets are $48 and all proceeds will benefit the Mass Brewers Guild, the state’s trade association that works to protect and promote the interests of craft brewers across the Commonwealth. The event hopes to raise $4,000 for the trade association.